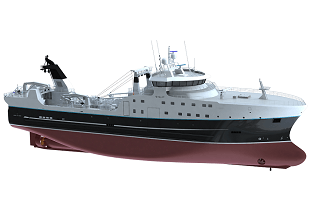 We are excited to announce our subsidiary LeBlanc & Associates was awarded the contract to supply the complete HVAC system for a pelagic trawler, built for Seattle-based company Arctic Storm Management Group, LLC. 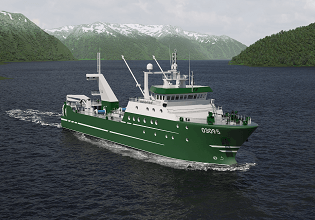 The pelagic trawler, designed by Rolls-Royce Marine, will be built by Thoma-Sea Marine Constructors, L.L.C. in Houma, Louisiana. It will be the largest and most advanced fishing vessel ever to be built in the USA. Rolls-Royce has been working closely with the owner – Arctic Storm – in developing the design. 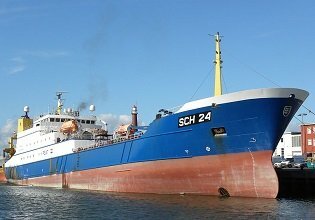 The vessel will be equipped with a processing plant for fillet, surimi, fishmeal and fish oil. It will be deployed for pelagic trawl operation in the North Pacific waters catching wild Alaska Pollock and cod fish. It will also be able to accommodate a crew of more than 150 people. 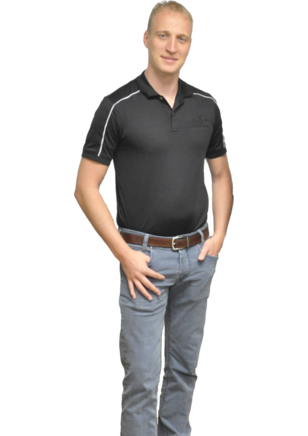 LeBlanc & Associates will supply the complete HVAC system. A chilled water unit will serve the air handlers and fan coil units. Two air handling units will serve the accommodations. A third air handler will serve the wheel house and will have a defroster system built-in. LeBlanc will also supply the Provision Cooling Plant, mist eliminators, louvers and goosenecks, ventilation fans for a freezing machinery space along with controls for ammonia leakage, as well as ventilation fans for the engine room and various other technical spaces. LeBlanc & Associates will also supply a complete hot water and steam system, consisting of a combined exhaust- and oil fired steam boiler, hot water boiler and hot water fan heaters for technical spaces. Accommodation spaces will be heated with radiators, and public spaces will be heated with floor heating. 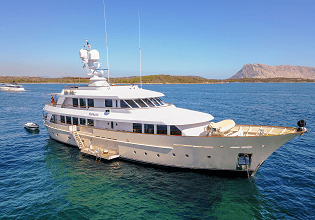 The galley will be equipped with a range hood including extraction and fire fighting system. LeBlanc & Associates will also supply walk-in cooler and freezer boxes. In order to create a more energy-efficient air conditioning system, a free cooling mode will be implemented. When the seawater temperature gets below 6˚C, seawater will be used to cool the chilled water of the AC system. This mode will allow the chiller’s compressors to stop operating, saving significant amounts of energy. Electrical power will be used only for pump operation. 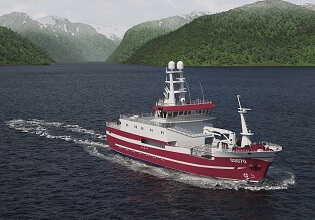 For more information about our HVAC systems and refrigeration technology for trawlers, don’t hesitate to get in touch. In order to create a more energy-efficient air conditioning system, a free cooling mode will be implemented.